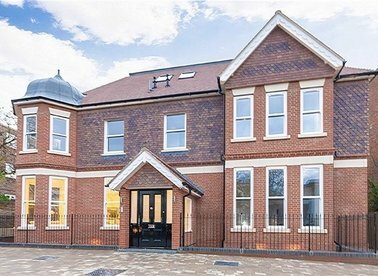 Old School House is a stunning conversion and new build development offering a mix of high specification apartments and family homes moments from Richmond Town Centre. 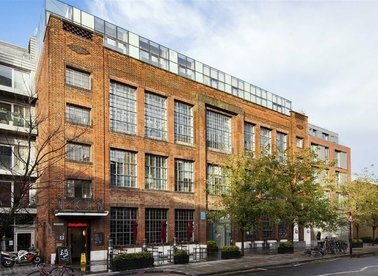 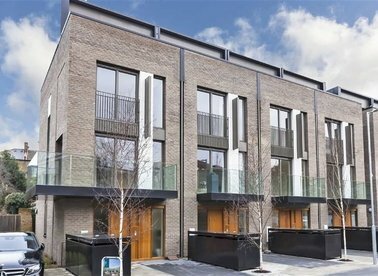 A collection of contemporary mews houses providing bright and spacious accommodation. 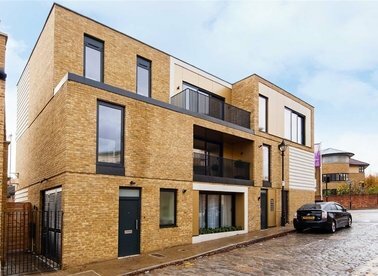 Finished to an uncompromising specification the properties offer versatile living space and include a number of well considered interior details. 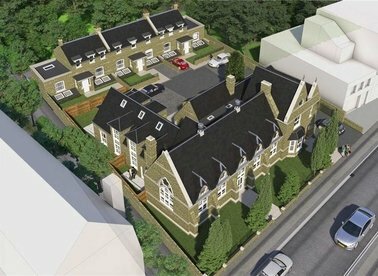 An exceptionally well presented boutique development converted from a historic public house built in 1881 and located close to Highgate tube. 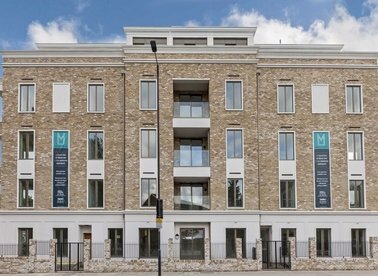 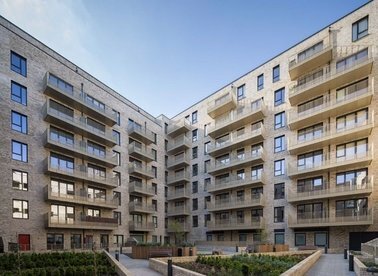 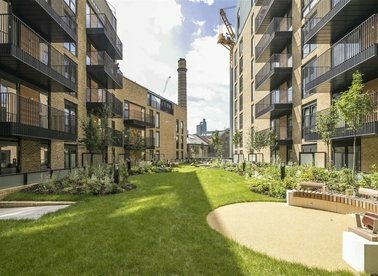 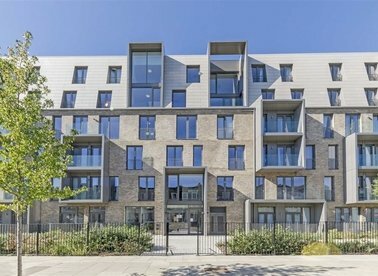 The Arthaus is an iconic development located within the heart of London Fields, E8, just a short walk from Broadway Market. 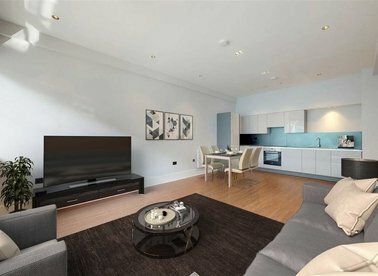 These two Penthouse apartments are bathed in light and benefit from their own private terrace spaces. 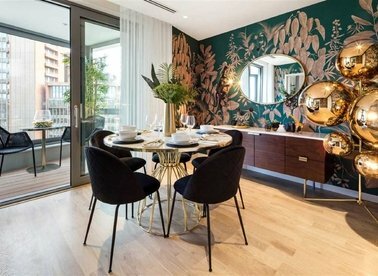 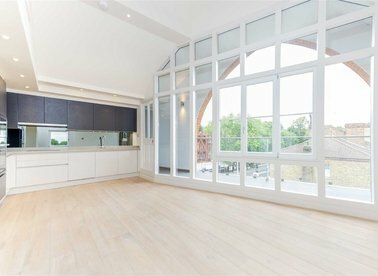 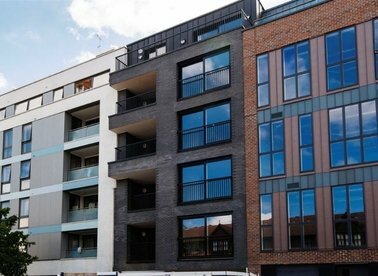 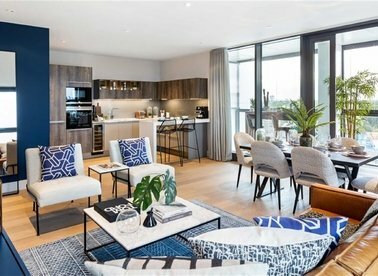 A brand new collection of unique luxurious one, two and three bedroom apartments in NW6. 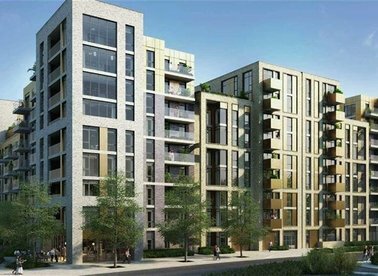 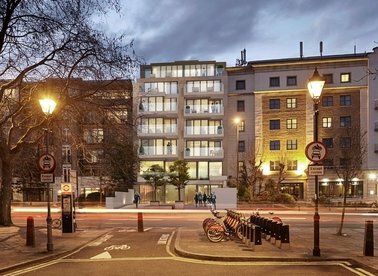 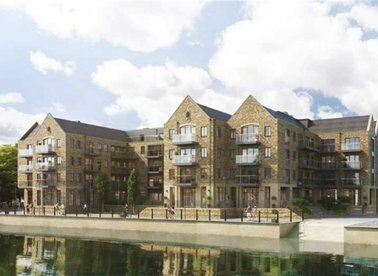 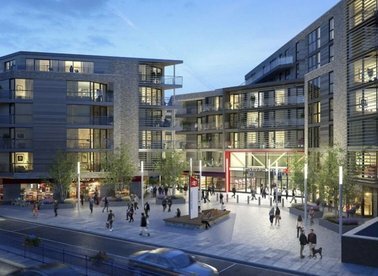 All apartments are finished to a high specification, featuring integrated appliances and a private balcony or garden.